The videos below contain general legal information about Virginia Consumer law. The law in other states may be different. Consult with an attorney for advice specific to your case. What can I do if there is a judgment against me? How do I repay my creditors? What are the tax implications of wage garnishing? 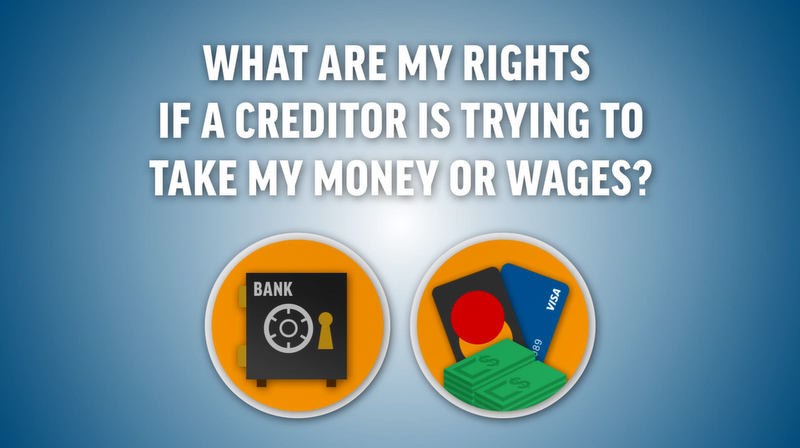 If you owe a creditor due to a judgment you have several options in how you may repay them. This video “Consumer Law Virginia – Garnishments” discusses your options in repayments and what your rights and responsibilities are when you use garnishing to pay your debts. 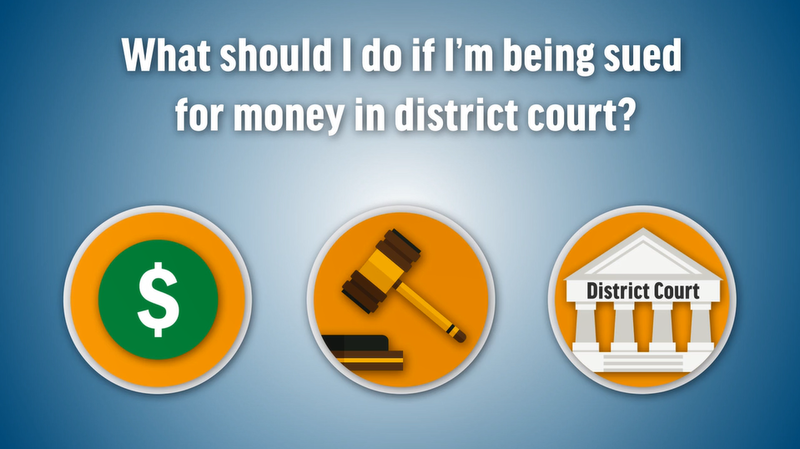 What do you do if you are being sued? Do you have to file anything with the court before the case? This video “Consumer Law Virginia – Debt Collection” discusses what you should do if you are being sued by another person. It also discusses what you should bring to court and how to file basic motions prior to your trial date.